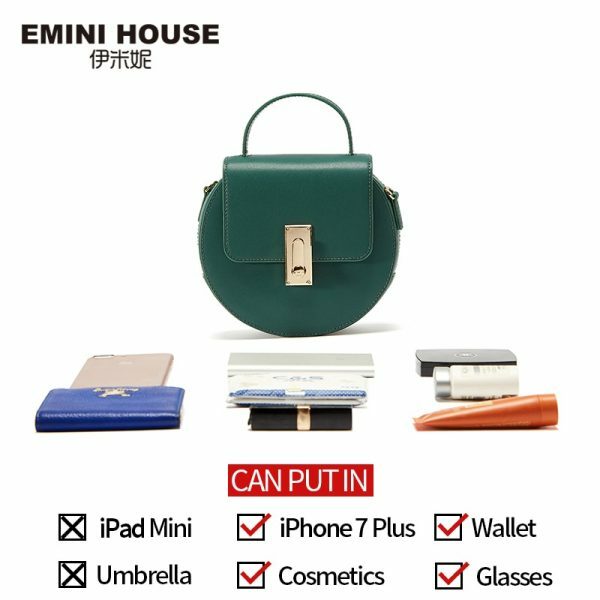 This is a round shaped bags made of stronger materials like leather; It is the-shopping-must-have for most girls. 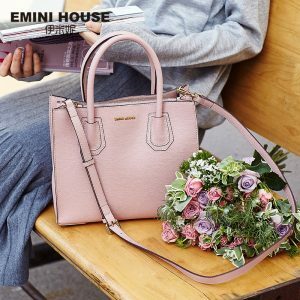 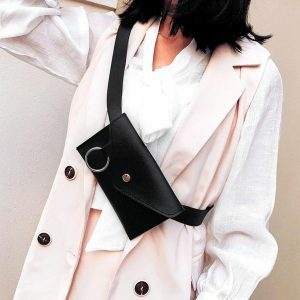 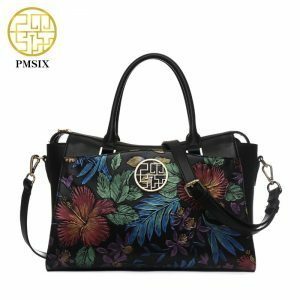 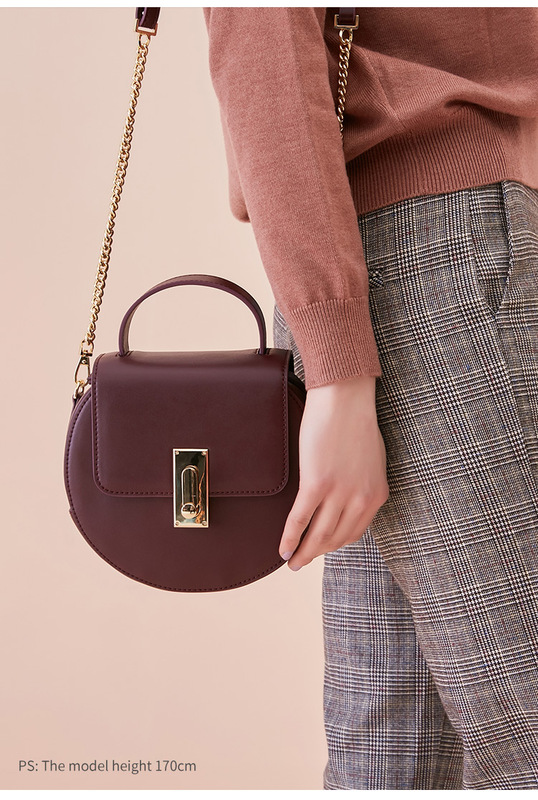 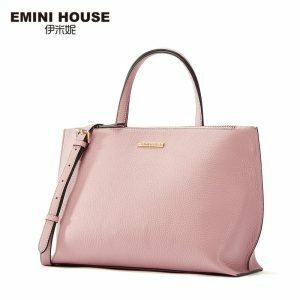 This bag has a beautiful chain strap and is roomy enough for the girls who want to keep their essentials and go along with their girly things. 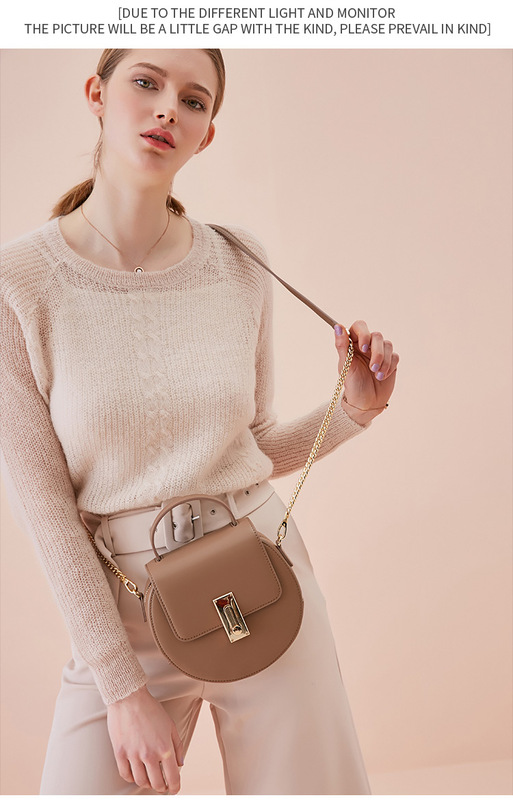 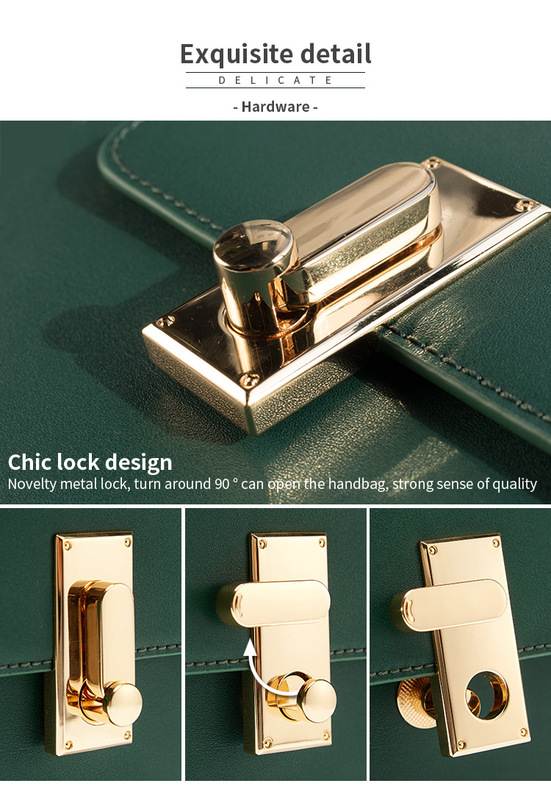 Flap bag with the amazing golden buckle makes it more stylish and beautiful. 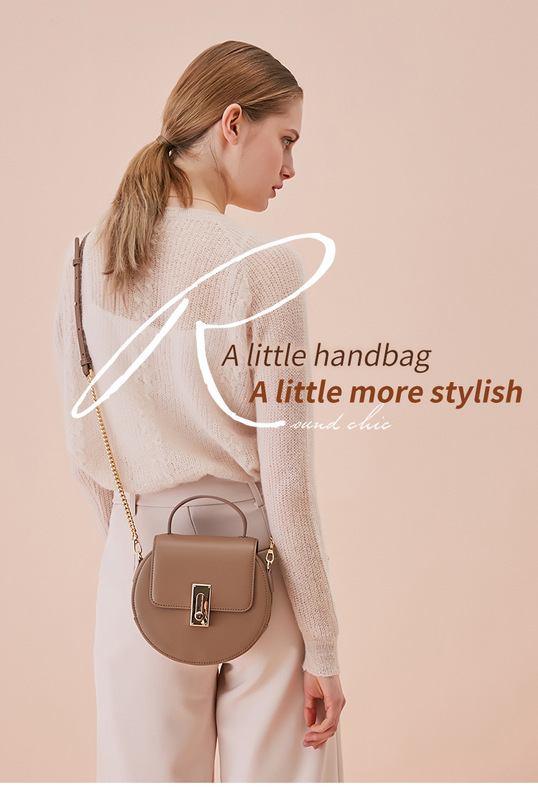 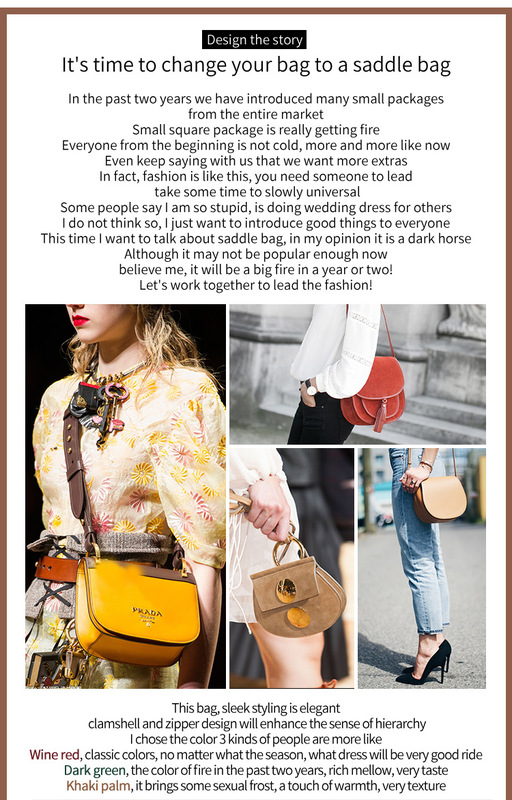 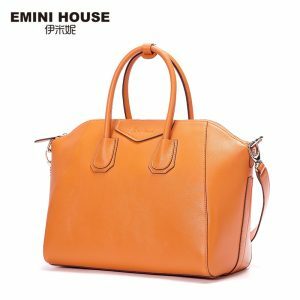 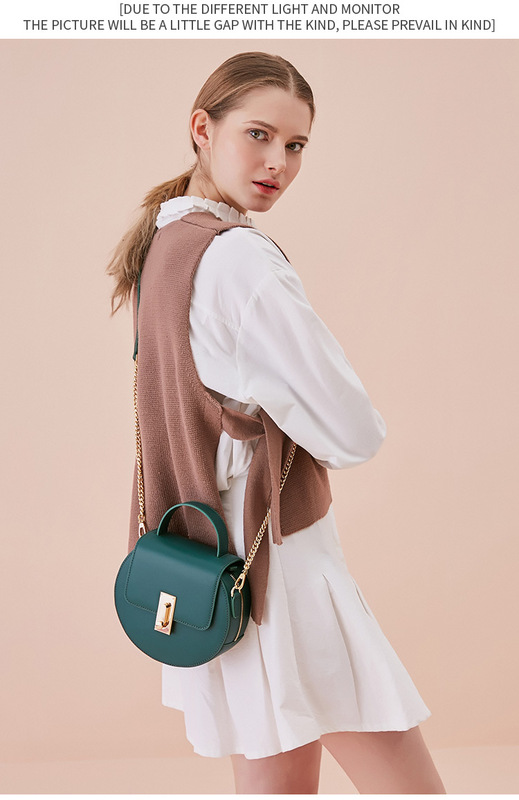 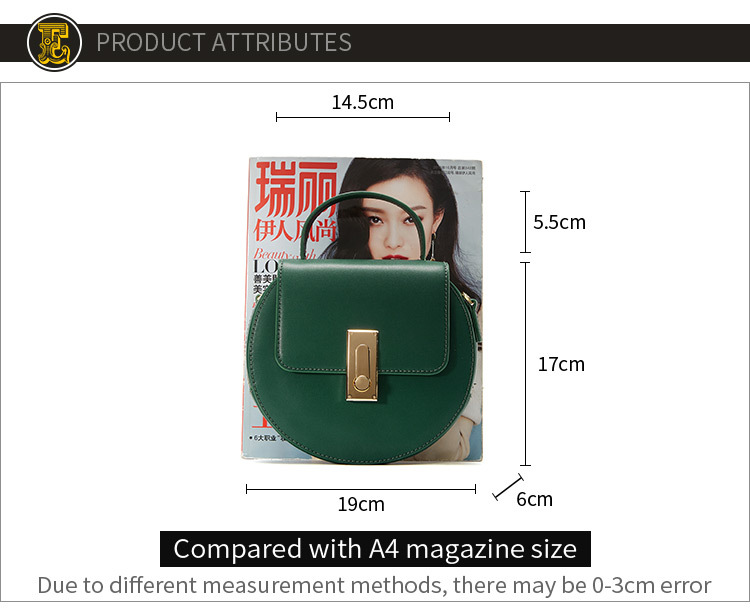 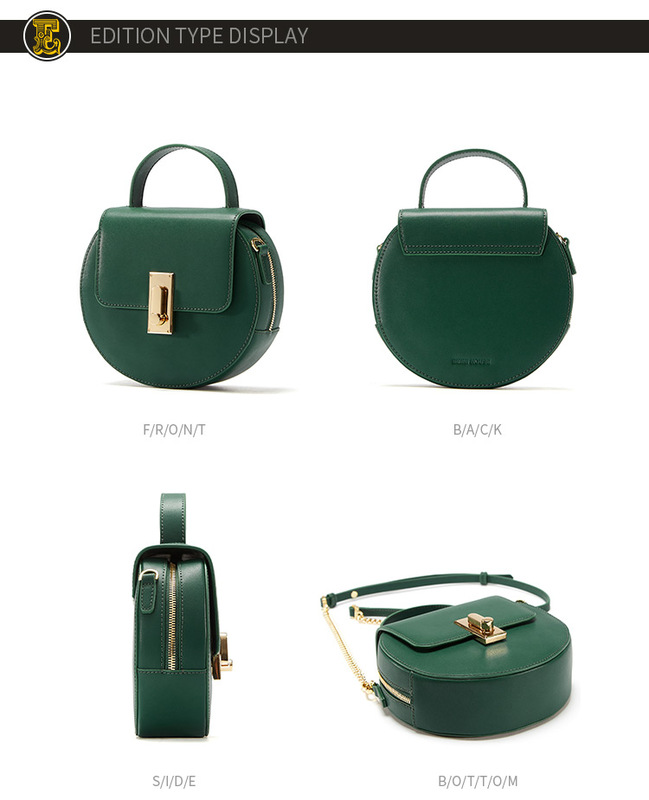 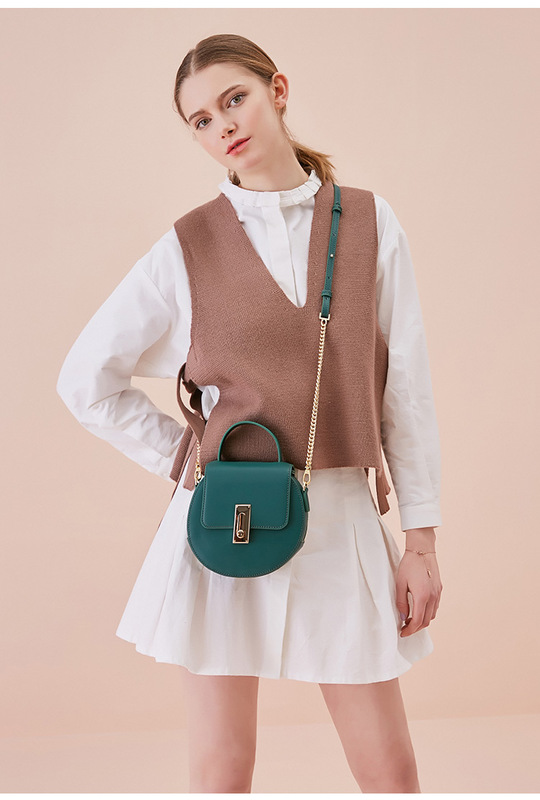 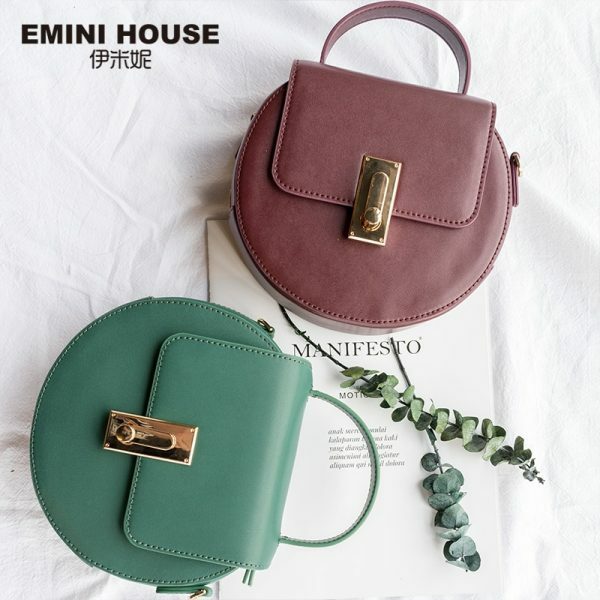 Shoulder bag, This round shape solid colour bag for women is must buy. 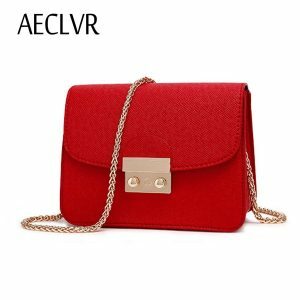 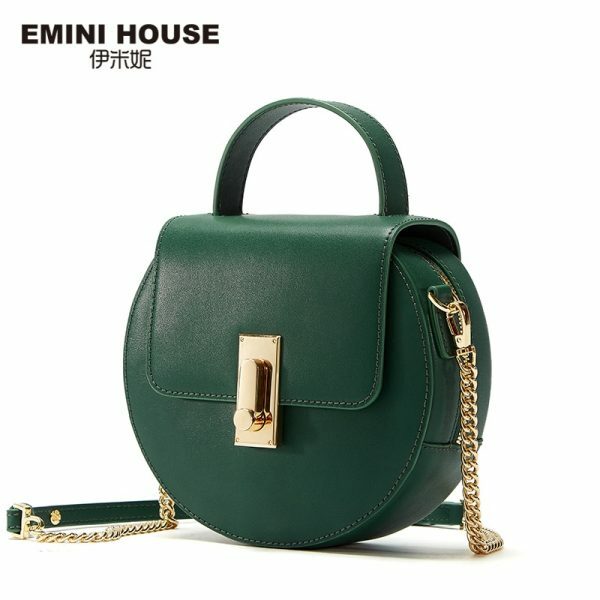 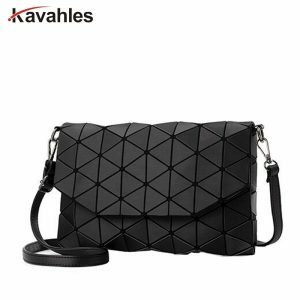 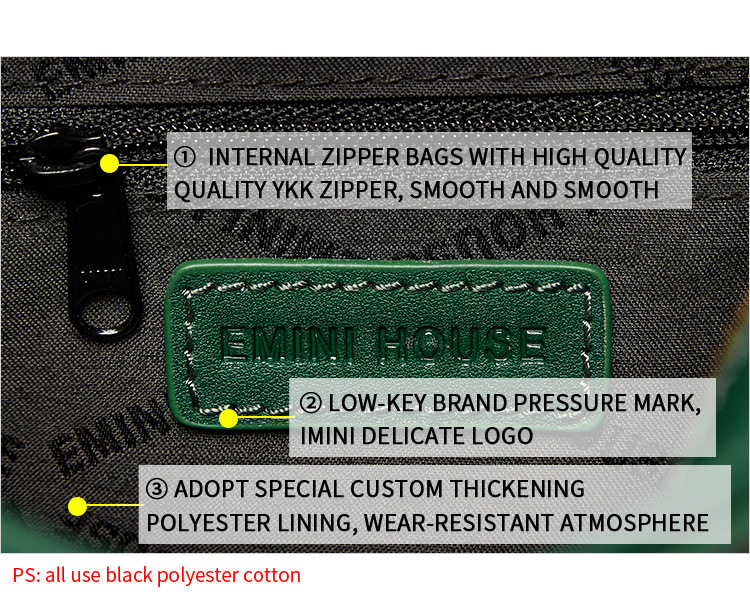 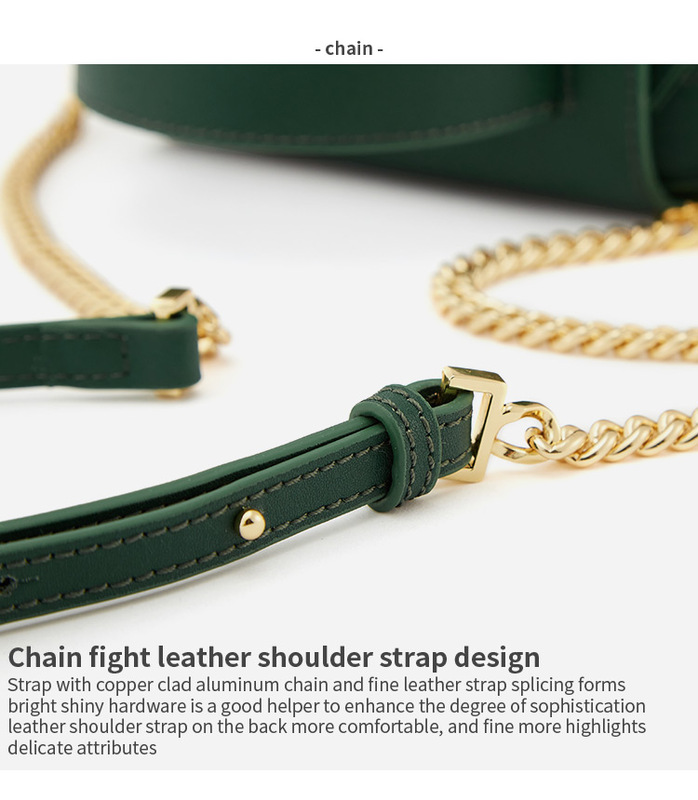 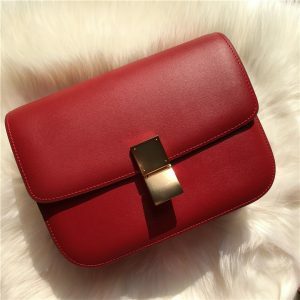 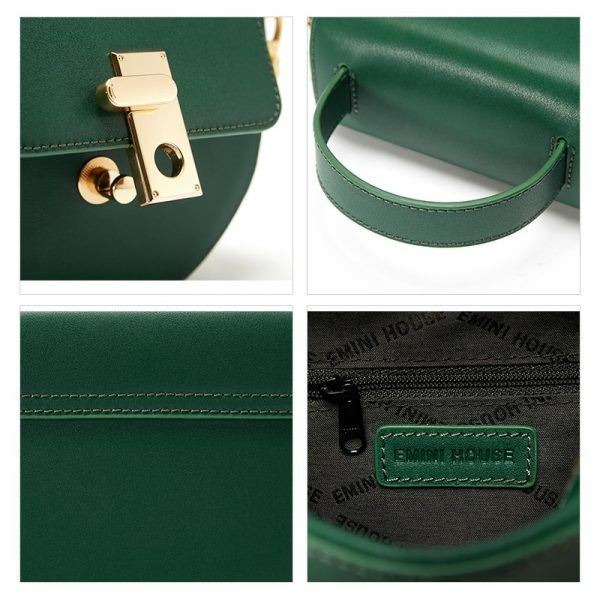 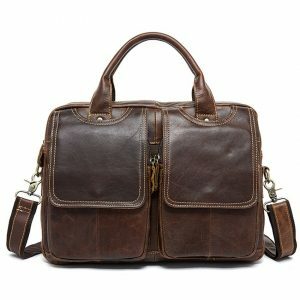 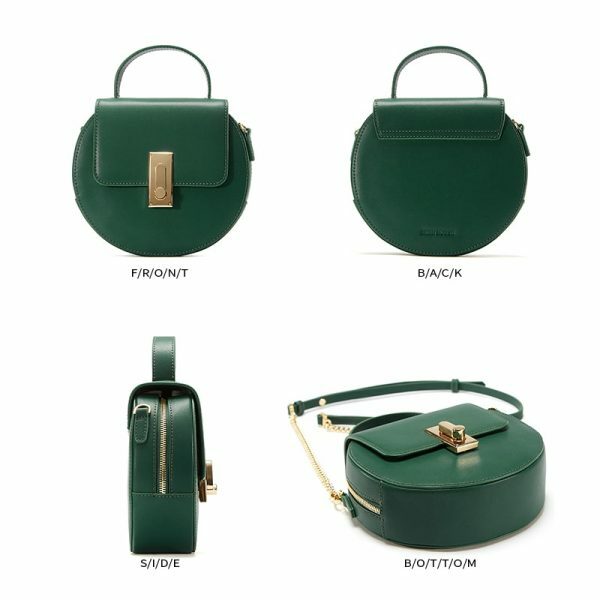 You can see the pictures below of the bags that its colour, the chain strap and the beautiful buckle make it worth buying. 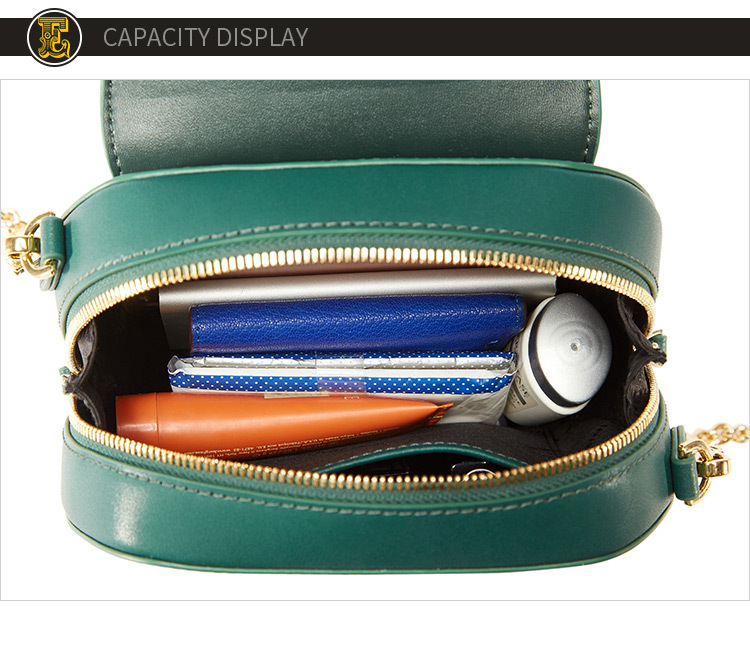 It has enough space to keep everything you want. 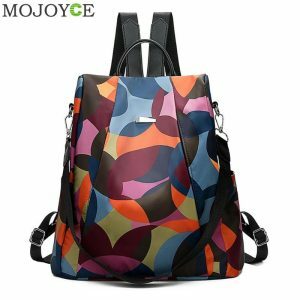 Sometimes, all you need is a pop of colour and be it to complement a fun weekend and if you are a funky girl activity or perk up a dull day. 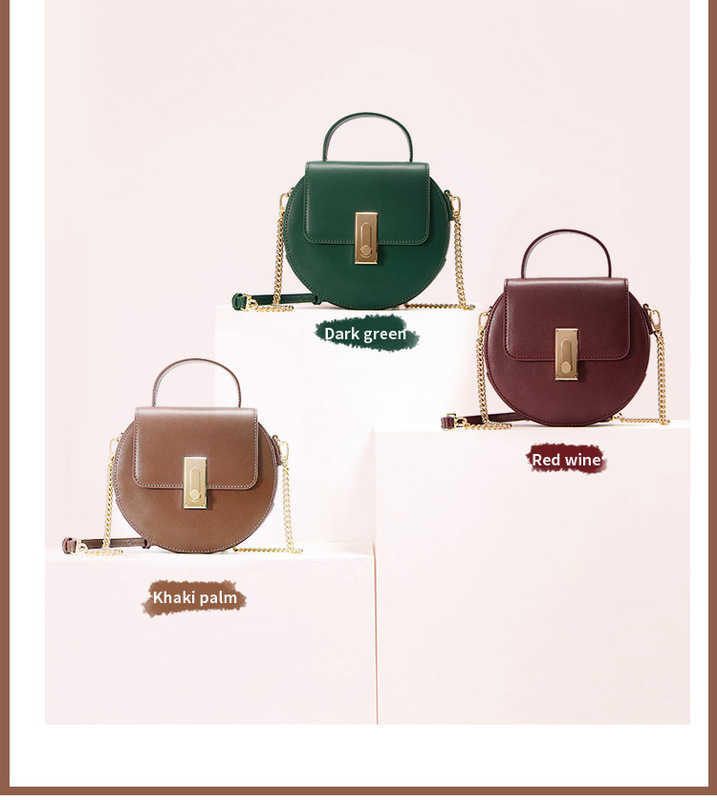 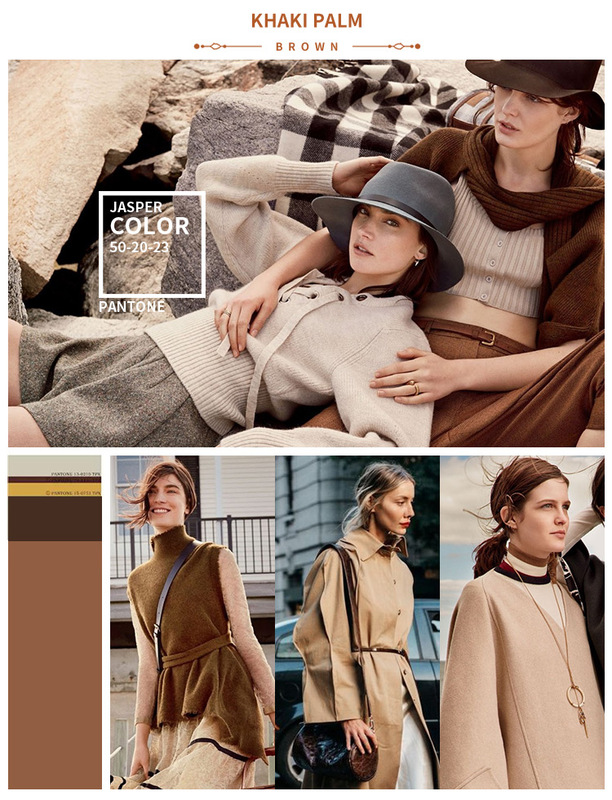 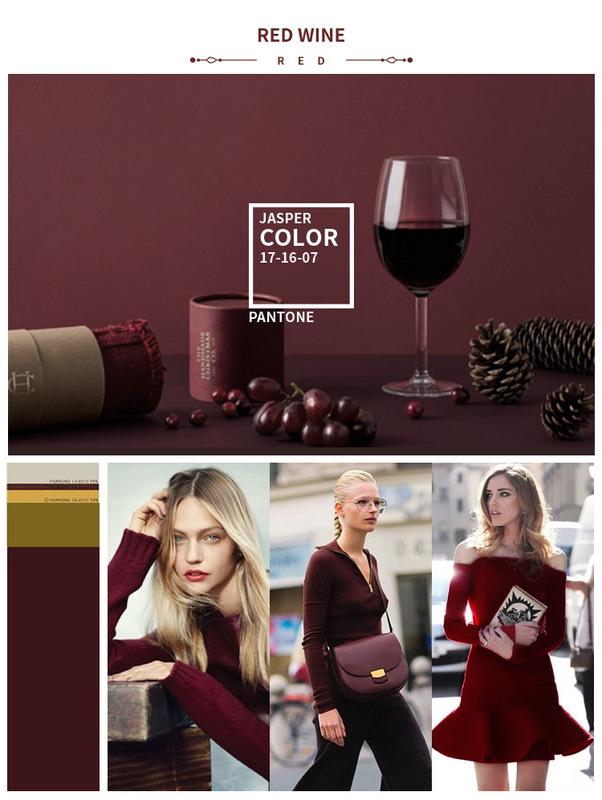 Pick your favourite hue or one that goes with most of your wardrobe’s contents. 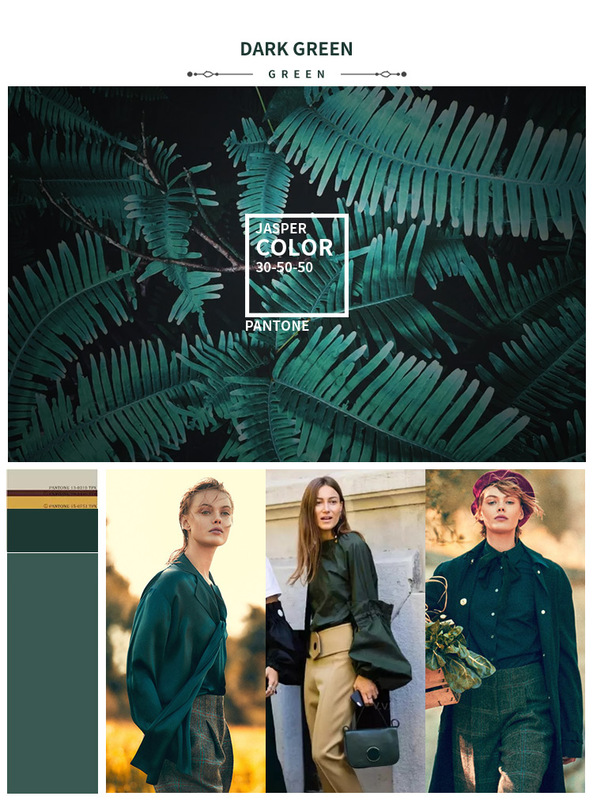 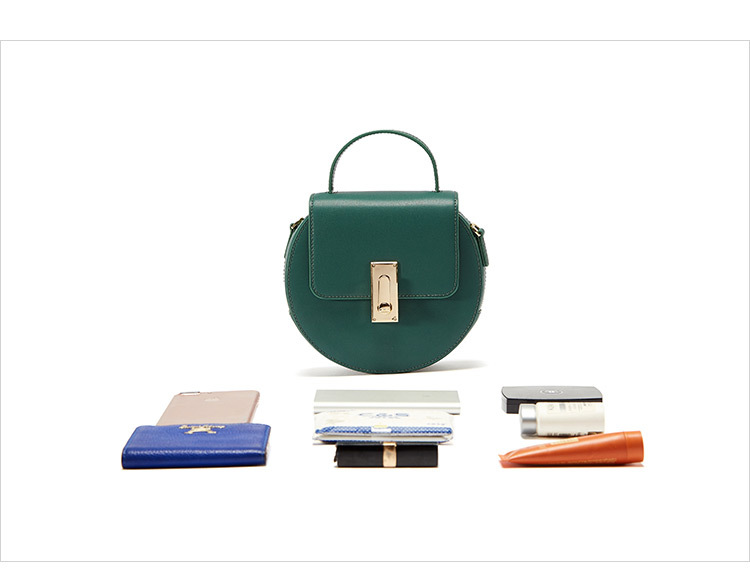 Dark green, for example, is a surprisingly versatile colour. 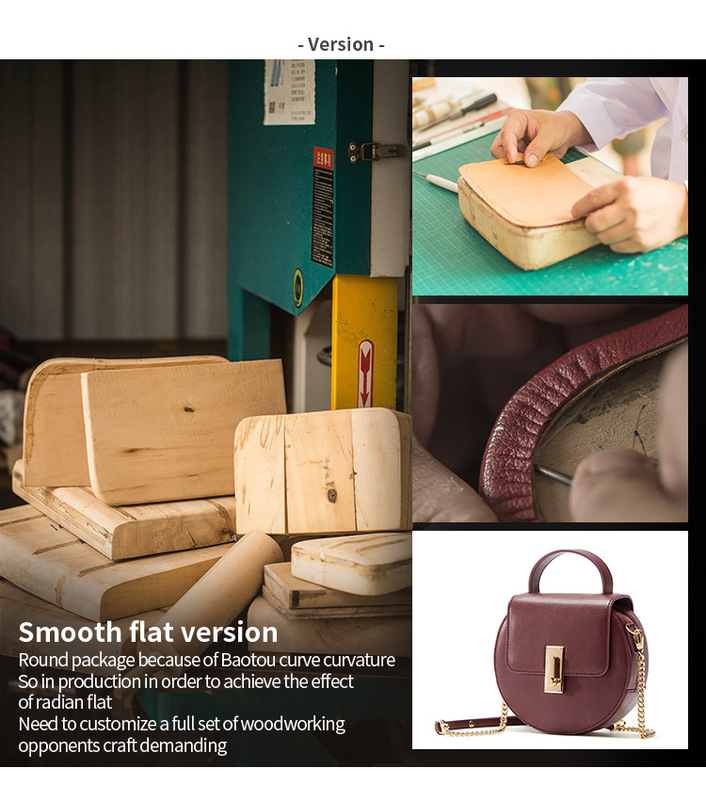 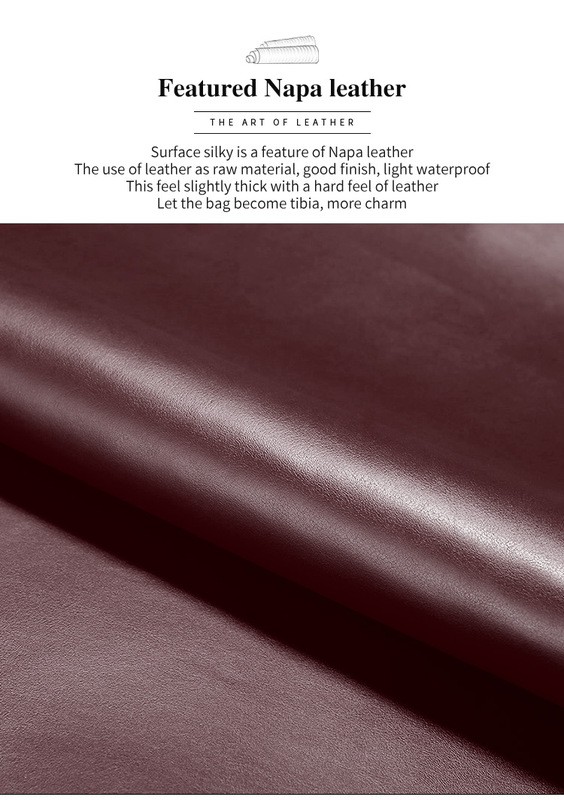 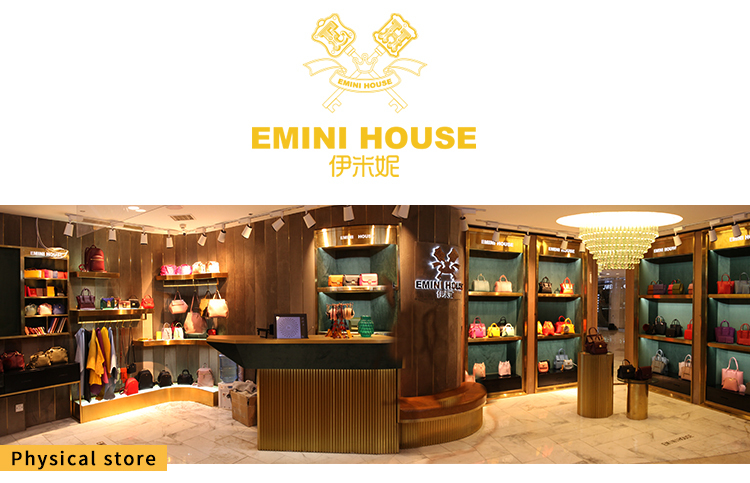 exquisite selection of accessories, to create “The Art of Leather” . 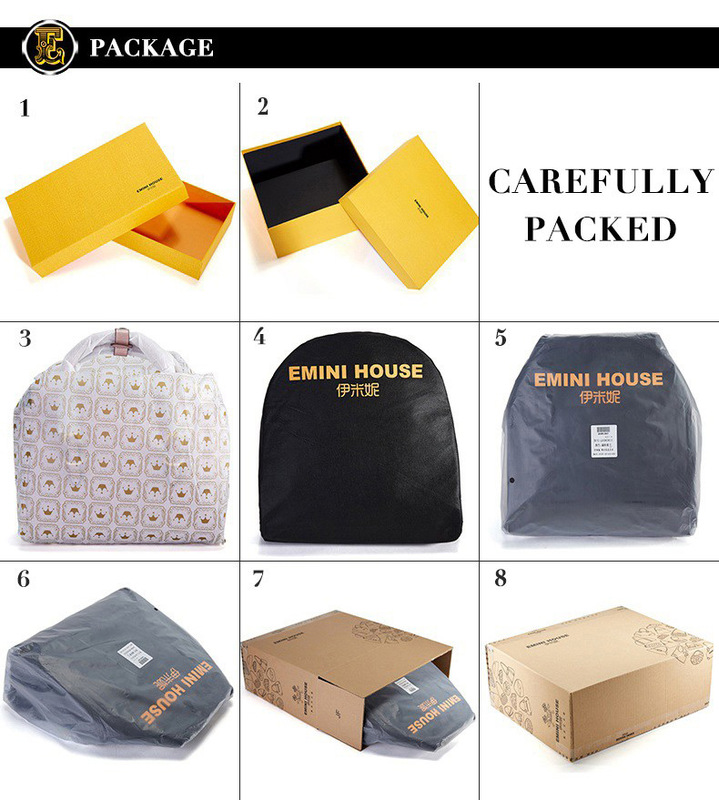 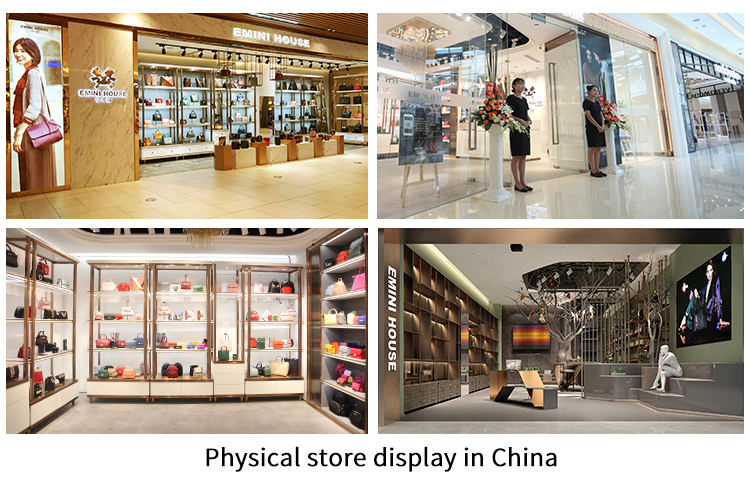 We pack with premium wrapping paper, hardboard, dust bag and waterproof plastic bag before placing the bag into our customized cardboard box. 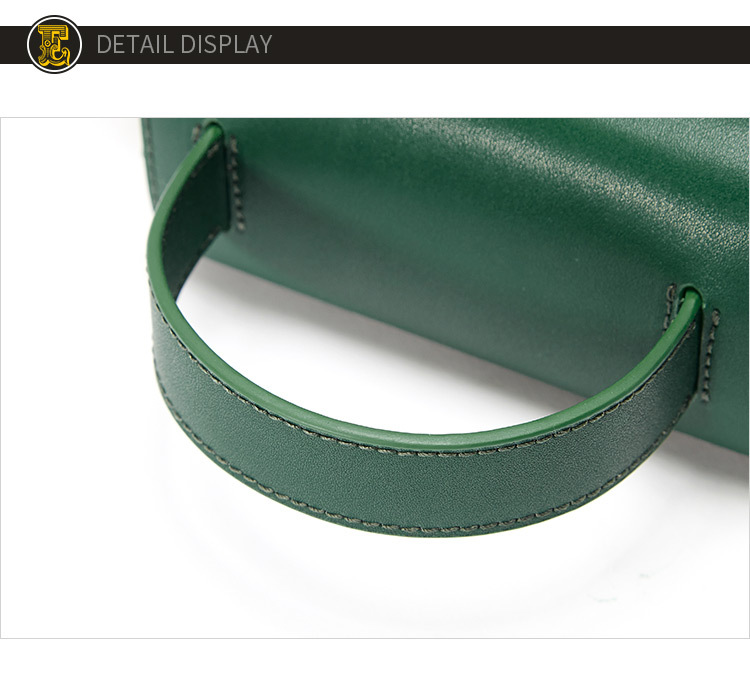 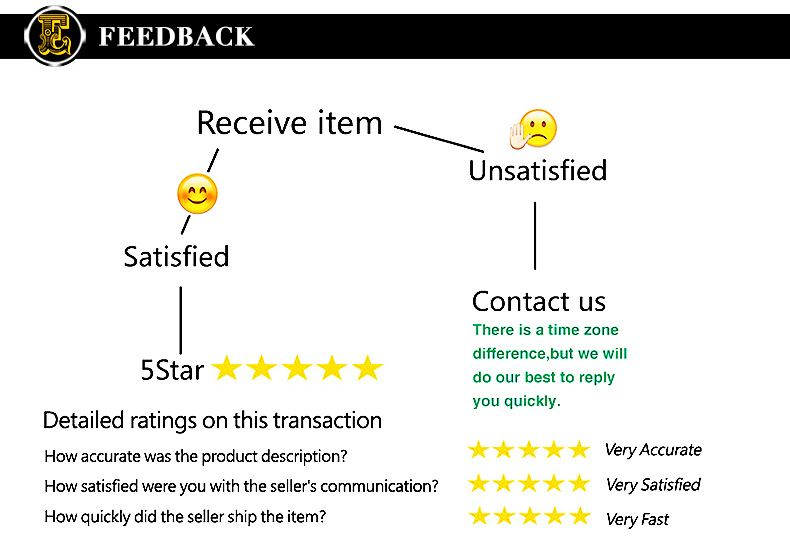 We take care of every detail to ensure thay you receive your orders in the excellent condition!